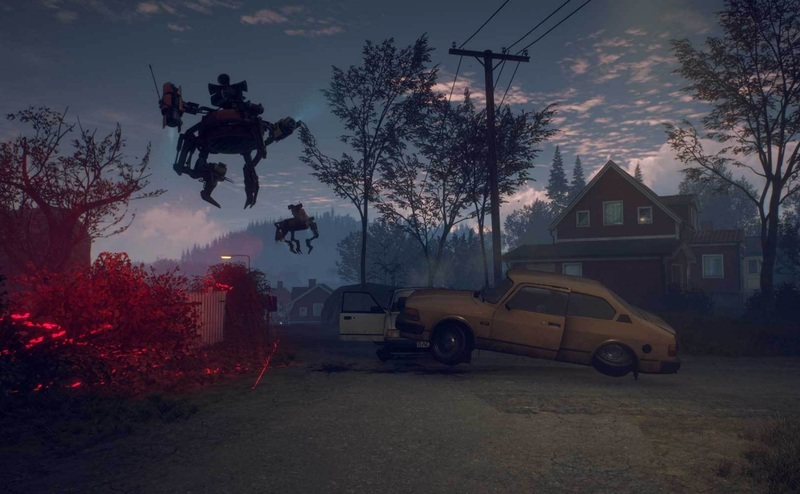 Generation Zero is undoubtedly one of the strangest and most perplexing games I’ve ever played. 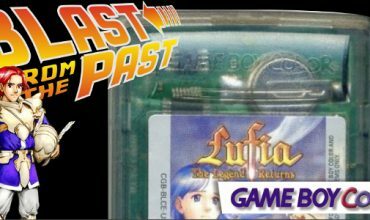 I had absolutely no idea what this game was when I was given it for review. I haven’t seen any press for it and it just kind of popped up one day. It’s an open-world shooter from the same developers as Just Cause, Avalanche Studios. A capable open-world developer taking on an open-world shooter? What can possibly go wrong? The game throws you directly into the action. The short intro cinematic tells us about the world we’re in which is in Sweden that accepted help from the Nazis or something that caused it to break out in all-out war that involves giant death robots. The story isn’t explained very well and mainly serves as a progression device throughout the game with no real coherency. After the short cinematic, we’re in the world. After a short tutorial, you get introduced to an absolutely gigantic map with the objective to just go wild. There is a main story to follow, but there’s almost no dialogue, the missions mainly boil down to going to new bunkers and discovering things and you’re completely left to your own devices. There are no NPCs anywhere to be found anywhere and you’re just a teenager that returned to an empty Sweden filled with death robots. 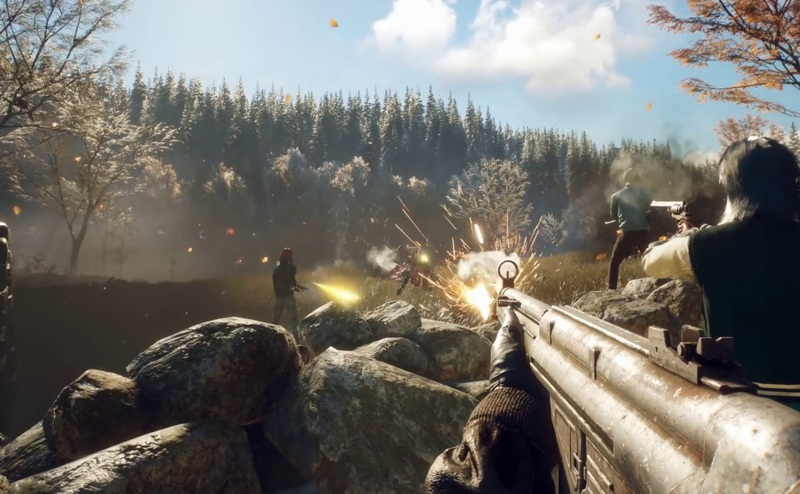 The game is an open-world survival shooter. It reminded me a lot of PUBG, surprisingly, in terms of the loot gathering and inventory systems. Swedish houses litter the map and you need to rummage through them in order to get medkits, ammo, guns and everything you need to survive. The game absolutely refuses to hold your hand. There’s no real overarching objective and if you head into highlevel territory, you’ll just have to find that out the hard way. It’s complete freedom. You can go where you want, when you want and your gameplay experience is completely up to you. That’s the draw of Generation Zero. The exploration of the world is where this strange game shines the brightest. I’ve found myself being excited to walk around the map and find new and interesting places. Bunkers filled with loot and lore, encampments out in the field, big empty towns and villages to roam around in and so on. That was until the houses started repeating themselves. All the buildings and locations around the massive world follow a template with some variations thrown in. Villages will feel exactly the same with houses in that village that also look exactly the same. Either the Swedish are really into standardised architecture or we have a strong case of the copy and paste. This takes a lot of the magic away from the experience since you stumble upon an old farm only to learn that it’s the same farm you looted 10 minutes ago but in a different place. So what do you need all this loot for anyway? 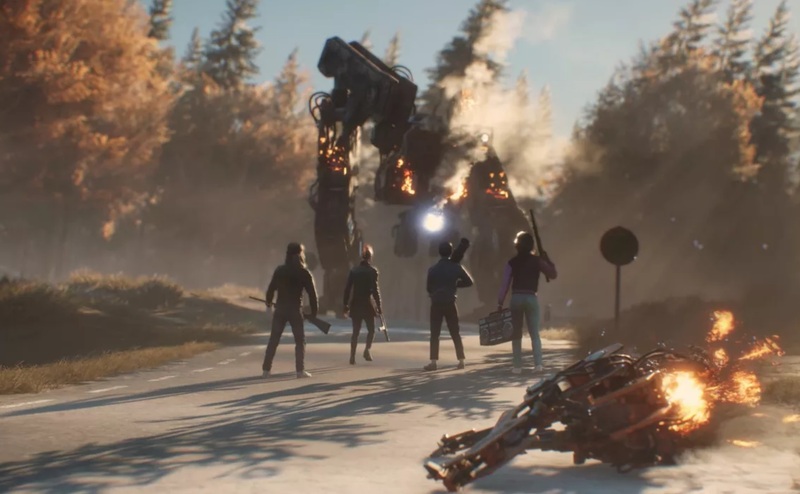 The primary antagonists of Generation Zero are a horde of giant death robots. 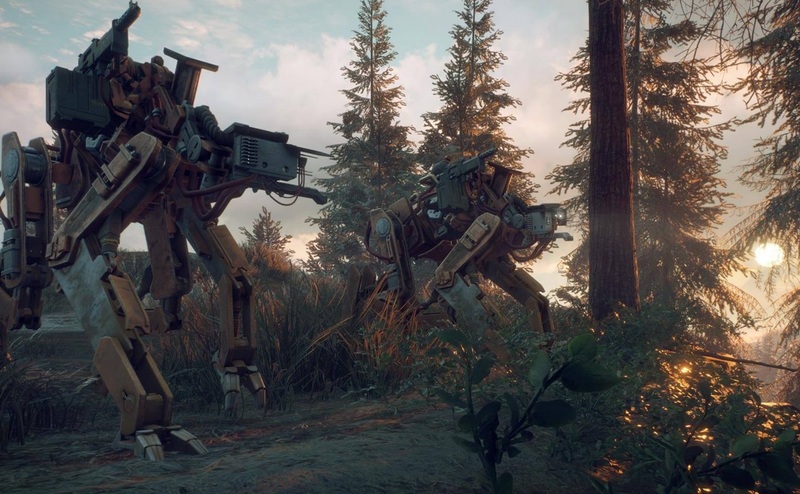 Their designs follow the same philosophies and even style of Horizon Zero Dawn‘s nature themed robots. There are nimble runner bots that can hunt you down, gigantic missile launching behemoths, standard sized death robots and a few more. These foes are really formidable and if you think you can just offload on them, you’ll find yourself in a world of hurt very soon. These robots have sections to them, allowing you to take out certain components to turn the battle in your favour. There are fuel tanks on the small bots making them vulnerable to explosions, you can take out the optics on a big robot to blind it and you can also disable specific weapons. It’s a lot less exciting than it sounds in practice, but it does introduce some dynamic to the combat experience. These bots can be brutal. They horde up on you, slap you around and they just turn you into Swiss cheese if you’re in their view. So, instead of going rambo, you have to employ some guerrilla tactics. You’ll find car batteries and explosives everywhere and you can throw these at the feet of your robot adversaries and make them go to their knees. The combat is done fairly cleverly, but the shooting mechanics and inventory management is absolutely horrendous. Var satt jag mitt hagelgevär? 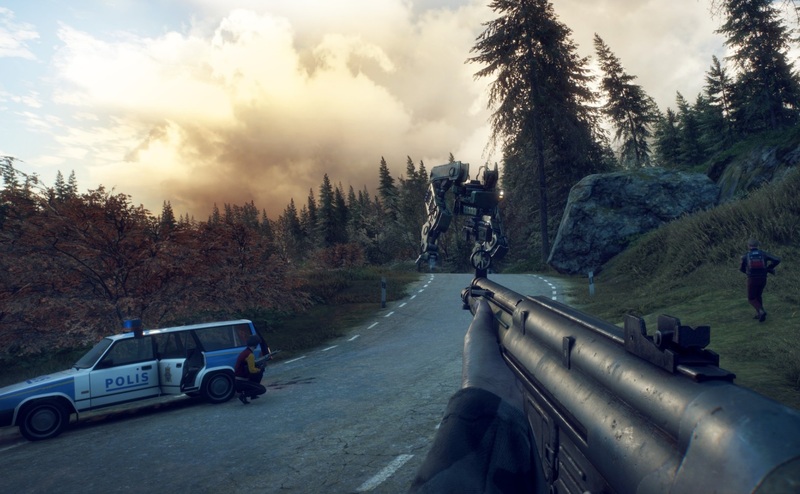 Shooting in Generation Zero feels like we were taken back in time to a mediocre modern shooter back in 2007. It feels floaty, you don’t have much control and there’s almost no satisfaction to be had. The guns sound great, surprisingly, but even then they lack impact. Your weapons do get better as you go as you start off with decrepit gear. Also, you unlock skills that make your aiming better, but even with those upgrades, it’s still not great. The inventory system is where I wanted to tear my arms off my body. It’s a grid-style inventory system where you can play gear Tetris to get everything to fit, but it’s so awfully done that it makes zero sense. Try and explain this to me. In order to have ammo in your gun, you need to have bullets. So far so good. But this game requires you to manually assign ammo in your inventory to the gun that you are using. Furthermore, it doesn’t even take up all the ammo. Just a fraction that still sits in your inventory. If that’s not bad enough, you can have multiple stacks of ammo literally just taking space because you can’t assign any of it. Medkits and consumables get mapped to your D-Pad, but once you run out, you need to assign these consumables again and they don’t fill up automatically when you pick them up. It’s absolutely confounding. I don’t know if they wanted to go for a realistic angle with this, but it’s a massively frustrating gameplay experience when you’re huddled in a garage frantically trying to assign your medkits in your inventory. The inventory system is so bad that it would probably take someone competent a week or less to get it at least functional. Har du kul att översätta dessa? The UI in particular is terrible. It looks like a stock Unity UI with simple letters and numbers and very unhelpful text. It has zero personality and it just makes your job so much more difficult because you’ll be spending all your time inside perplexing menus that never get easier to handle. What surprised me the most about this game is how beautiful it is. It’s not really at the standard of modern AAA titles, but there are some impressive vistas and surprising attention to detail. The Swedish landscape gets brought to life with great lighting effects and pretty designs. It still struggles at some points and as I said earlier, a lot of it is copy paste. It was a frequent occurrence for me to stop for a second and realise how pretty the environment is. The house interiors are also highly detailed, even if you see them about a thousand times. It’s odd that the game’s UI is all typed in 12 point Arial and then you get to see these beautiful vistas. Generation Zero, as I said, is baffling, but I think I extracted some degree of sense out of it during my time with the game. 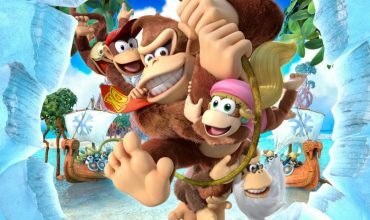 It’s a game meant to be played with friends and it has fully fledged co-op modes included. However, even while I set myself to open and joinable to anyone, I never saw another player. But I can see how this game can be fun with a couple of friends. Work out strats to take out the bots, loot everything and go on a nice exploratory adventure. On your own, it quickly gets tiresome. You run to locations forever, you’re constantly battling with the quest system and menus and you just get mowed down constantly by hordes of unforgivable robots. Progression is at a snail’s pace and even though I put in quite a lot of hours, I’m not near anything that can be called an “endgame”. 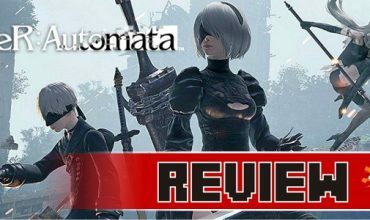 This is a game meant to be played for hundreds of hours and I was not willing to sacrifice my life for a simple review. There’s a skeleton of a fantastic game here. But just the skeleton. However, I did catch myself having fun. Exploring around, getting better loot and doing some of the quests (even though they’re as emotionless as it comes) was an enjoyable experience. Because it looks good too, it wasn’t too unpleasant to take a stroll to the nearest town and seeing what can be plundered. I also suspect that “the good stuff” is saved for the later parts of the game, but to get to that point, you’ll have to spend hours upon hours. There’s a skeleton of a fantastic game here. But just the skeleton. If the shooting was improved, if the UI wasn’t a nightmare, if it had more personality in its quests, if it did the combat better, if the inventory system doesn’t make me want to die, this can be a great open-world survival game. But as it stands, it’s simply a mediocre shooting experience with a somewhat interesting location and robots. I can’t readily recommend it to anyone except the small niche of gamers that like slower paced and gradual games with lots of content. It’s a shame Generation Zero faltered more than it succeeded, otherwise this would have been a sleeper hit. However, the game should rather just go back to sleep. This strange unknown game that takes place in rural Sweden tries its best to be a great open-world survival game and it comes dangerously close to it. However, it falters in almost all of its aspects and ends up being a frustrating and mediocre experience. Glimpses of something great are to be had, but this game should have been in Early Access and iterated upon instead of giving us an incomplete romp through the cold north.